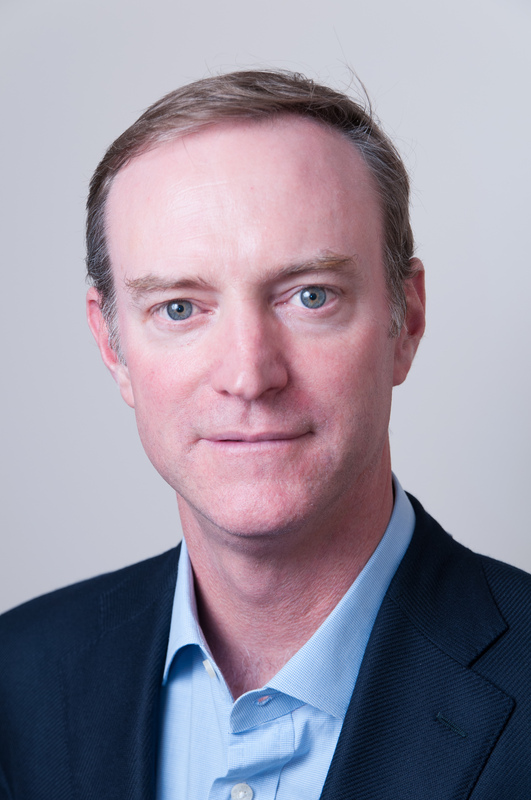 "The explosive growth of streaming is the most exciting trend in media and Roku is well-known for pioneering the streaming experience"
SARATOGA, Calif.--(BUSINESS WIRE)--Roku® Inc. today announced it has appointed Matthew Anderson as the company’s first-ever Chief Marketing Officer. Over the last year Anderson served as a Strategic Advisor to Roku making significant contributions to corporate strategy and development, including the recently completed fund-raising effort, as well as supporting marketing and communications endeavors. In his new role, Anderson is responsible for global marketing and communications across the company’s three business units – device sales, content and services, and OEM partnerships. 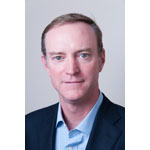 Prior to his advisor role at Roku, Anderson was one of the top international executives at News Corporation. As Group Director, Strategy and Corporate Affairs, Europe and Asia, he strengthened performance of the television businesses (now 21st Century Fox) and oversaw a wide range of branding, marketing, channel packaging, programming, communications and corporate responsibility initiatives. Before his role at News Corporation, Anderson ran all brand marketing and communications at British Sky Broadcasting (Sky), one of Europe’s top marketers. Prior to Sky, Matthew was chief executive officer of Ogilvy PR’s Asian and European networks. In addition to his role at Roku, Anderson serves on the Boards of MOBY Group, a leading emerging-markets broadcaster; and Team Sky, the world's top-ranked pro-cycling team and back-to-back winner of the Tour de France.